With the current weather becomes increasingly hot out comes those annoying pest that we all loathe. I usually get pest control done at the end of spring closer to weather but I had found that over the past few days I had a large increase of large cockroaches and bees swarming around my house. Anyone that knows me knows that I generally don’t have an issue with pest except pest that can contaminate my food and could potentially sting me. Spiders don’t really bother me as much as I find spiders so fascinating with the way they spin their webs and the amazing patterned colours that each spider has. Like any other customer that Redline Pest Control services I had to make sure that I had done the following things in preparation for the pest technician so he could commence the pest treatment. So what treatment suited my needs for my property? 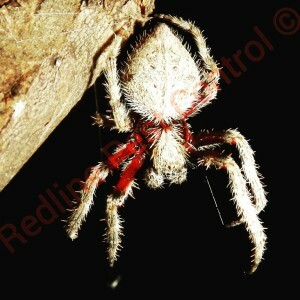 Redline Pest Controls pest technician carried out a General Pest Treatment plus a targeted Bee Hive Removal Treatment. What is included in the General Pest Treatment and Bee Hive Removal? 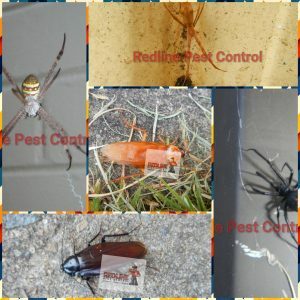 Would I get warranty if I wasn’t employed by Redline Pest Control? 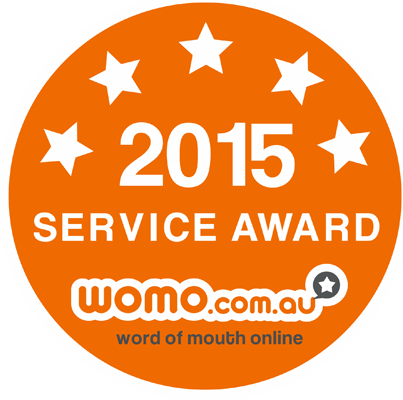 Yes, Of course all services that we carry out comes with a 6 month warranty. The only time warranty won’t be provided is if there is a high infestation and it will require a second service with will be advised to you both over the phone and in person. Do Bees even have warranty? Yes, Bees do have warranty. If the bees do come back all you need to do is call us back and we will send out the same technician that came to your home the first time back to your home.